Toyota Motor Corporation was formed in Japan in 1937 and is now one of the biggest car brands in the world boasting one of the largest and most varied ranges at present with over 17 different models that include the unique and fun Aygo, the iconic Prius made famous by environmental friendly celebrities and the sporty SUV the Rav4. There’s a model to suit all lifestyles. 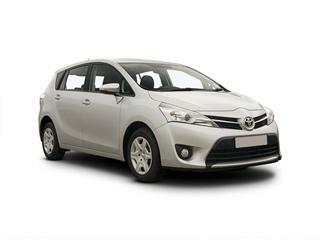 Safety, reliability and practicality are all part of the Toyota ethos. Then there’s the drive, fun, spirited with reassuring quality are all part of the Toyota experience. Toyota takes great pride in pushing for impressive fuel economy and each model be it petrol od diesel provide an impressive return in fuel efficiency. All Toyota models come with excellent aftercare service and great warranty options to give you peace of mind motoring. 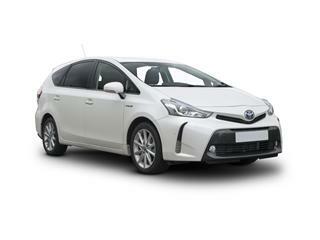 Toyota is already renowned for developing cars that are affordable to most and represent value for money however the UK wide network of Toyota dealers often have deals and offers that save you money on a new car purchase. Here at Coast2Coast Cars we work on a daily basis with these stockists so we know where to find you the best deal on your new car. What’s more it’s free. Spending just 2 minutes building your ideal Toyota car with our car builder form could save you thousands. There’s no obligation too so if you decide to go elsewhere that’s fine. We can even help with low rate finance should that be your purchase method. Toyota has some of the best finance deals around. With a spacious interior that’s equally as beautifully designed and well laid out as it is safe the Toyota Auris is a safe bet when it comes to choosing a new family hatchback. 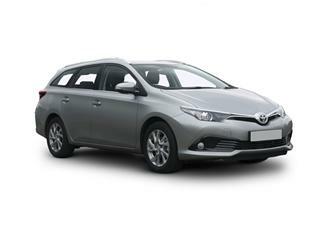 Toyotas usual high standards in build, safety and equipment is apparent in the class leading Toyota Avensis saloon. The original family car seats 5 comfortably and motorway cruising is as stress free as can be. 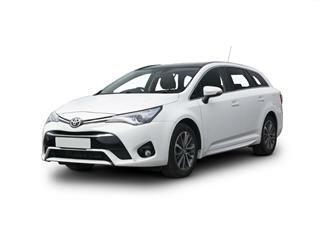 Available in 4 trims from Active to Excel the Avensis can adapt to family miles or business travel equally as successful. Quickly forging a reputation as one of the best city cars out there the Toyota Aygo excels in all areas including looks, performance, value for money and economy. 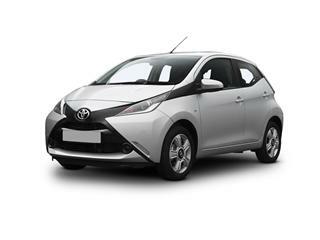 Now in its 2nd generation the Aygo continues to dominate the small car market. 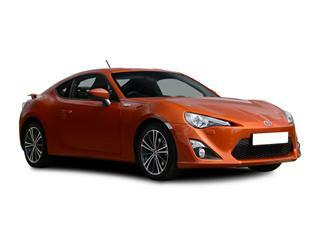 With a sporting pedigree such as Toyota you would expect their front engined rear drive 2+2 Toyota GT86 Coupe to be the real deal and it is. This car is immensely fun to drive in a straight line but it’s when you factor in corners that it really comes to life. Saloon style comfort in a 4×4 enabling you to enjoy both city and country driving. 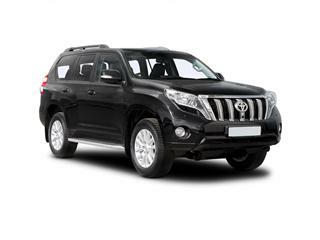 The Toyota Land Cruiser has evolved over the past 60 years to become the ultimate workhorse. The world’s bestselling hybrid (thanks to quite a lot of celebrity endorsements) the Toyota Prius is now in its 4th generation. More efficient, responsive and better to drive then ever. Stupidly cheap running costs and everyday practicality thanks to its large 502 litre boot. The Toyota Prius comes in 4 trim levels to keep everyone happy. The first ever 7 seater hybrid MPV has arrived. The Toyota Prius+ takes all the engineering from the famous Prius and adds 7 seater practicality and a large boot. 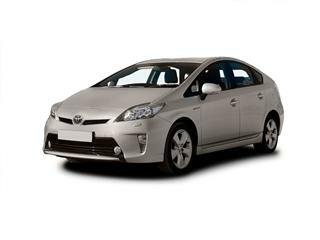 Housing stylish looks and with low running costs the Prius+ it’s an ideal family car. 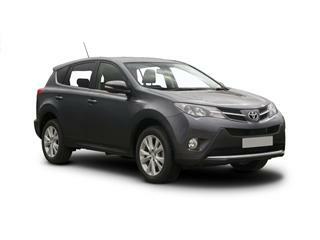 The all new Toyota Rav4 offers spacious practicality with SUV styling. Inside the sharp and striking exterior is a well-equipped array of equipment. 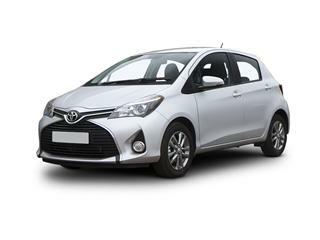 The original supermini the Toyota Yaris is the yard stick by which all superminis are compared. However, don’t let the mini size status fool you, the interior is more then suitably spacious.